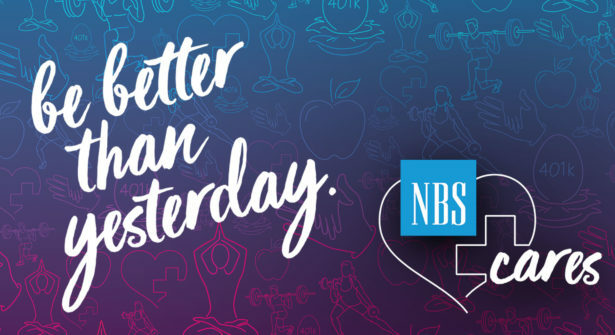 At NBS we believe that the skillful integration of Architecture, Furniture and Technology (AFT) can enhance how people perform, increase their engagement in their work and lead to improved business results. We have built our business and approach to the workplace around this principle. It takes insight and thoughtful planning to integrate architectural systems, furnishings, flooring and technology into a seamless environment. 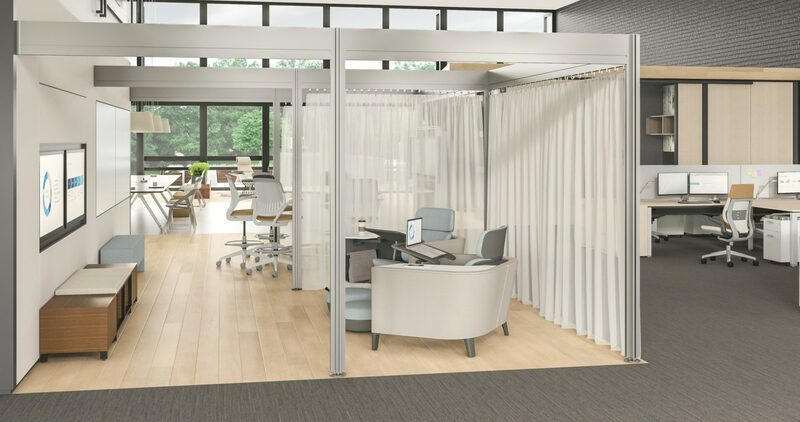 NBS is passionate that when AFT is collectively designed for early in a project, a space has so much more potential to effectively meet the business needs of the organization and support their people. 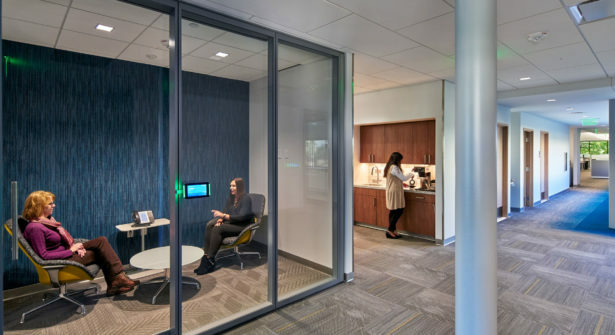 Integrated workplace design is a strategic business tool to attract and retain talent and enhance company culture. 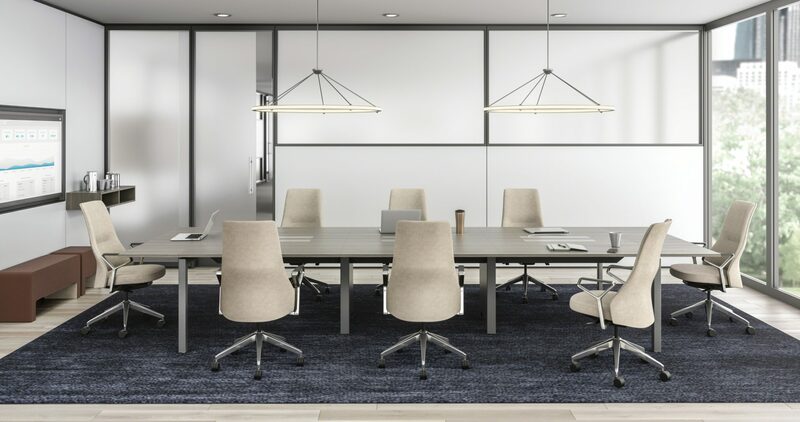 Creating environments that consider the space as a whole, not just one piece, maximizes the functionality of the real estate converting it to a high-performance asset. 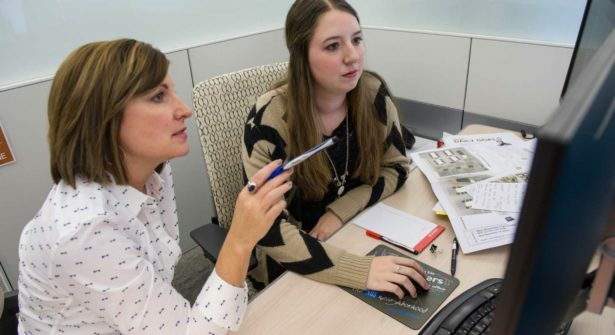 A building’s architecture, furniture and technology all need to work together for the environment to accomplish the desired design and business objectives of an organization. 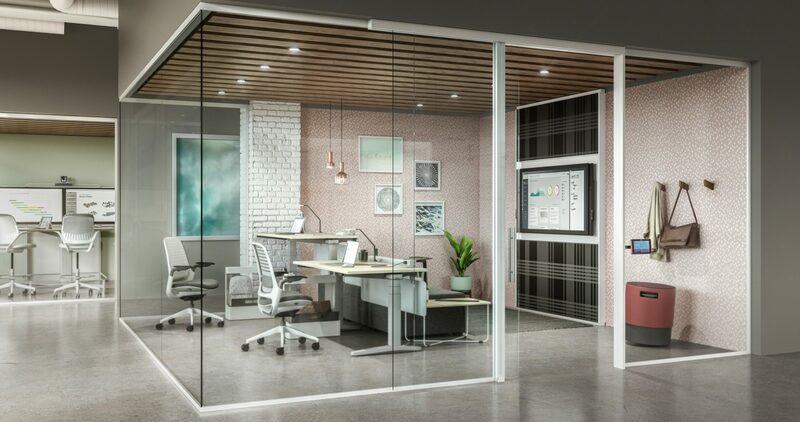 NBS is the only local commercial interiors integrator to offer truly integrated AFT with in-house divisions. NBS’s commitment to improving the client experience and internal processes has led to our investment of project management software Procore. The platform streamlines communication, allowing NBS teams to manage and house all project information whether a project includes one or all three divisions of our AFT solutions. 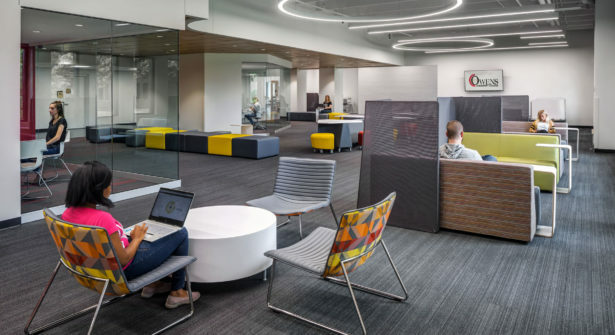 Every organization should consider how integrated planning — real estate, furniture and technology — can impact productivity and culture. 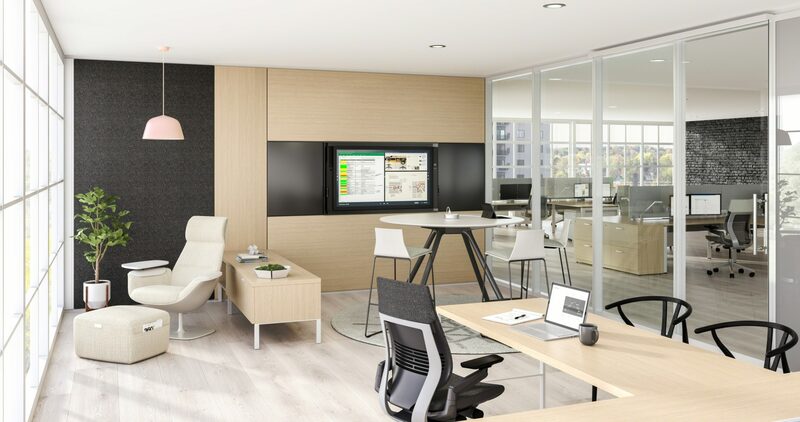 We believe bringing them all together in a cohesive strategy can produce the biggest gains in workplace design. Contact NBS today to learn more about what AFT can do for your workplace!